You must enter a caption for this image. You must upload an image. Buy a pricing report to see average sold price for the past 12 months. + Home House, apartment, condo, camper, cottage, cabin, etc. + Varmints Woodchucks, marmots, prairie dogs, rats, coyotes, fox, raccoons, opossums, squirrels, crows, starlings, cowbirds, etc. 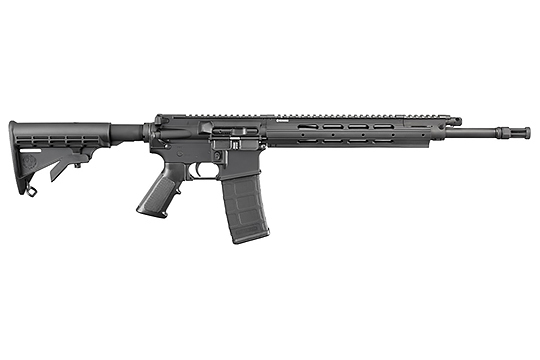 + Other Sporting Rifles Firearms that are not an AR or AK design that may also be included in the category of MSRs. + Informal Recreation Shooting Plinking, backyard clays, tin cans, spinning/swinging targets, water jugs, etc. + Practical/Combat-Type Shooting A set of shooting sports where the competitors unite the three principles of precision, power and speed, by using a firearm of a certain minimumcaliber to score as many points as possible during the allotted amount of time with penalties for inaccurate shooting. + Metallic Silhouette Metallic silhouette involves shooting at steel targets representing game animals at varying distances, seeking to knock the metal target over. There are no comments on this yet. Be the first to comment. You must be signed in to comment. Sign in Now.